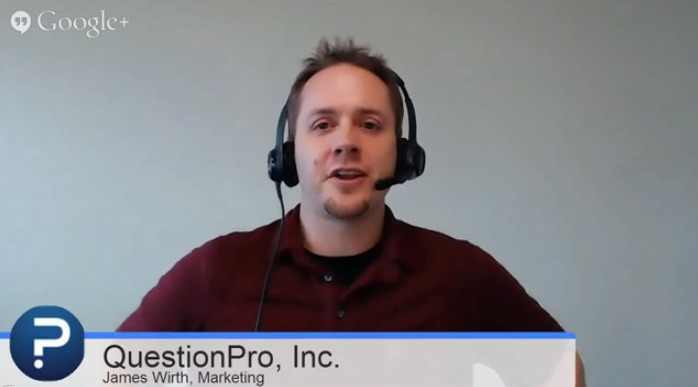 This page is devoted to bringing you the latest QuestionPro video productions, including best-practice how-to videos, recordings of our monthly live webinars, interviews and more. Be sure to check this page periodically for new videos! 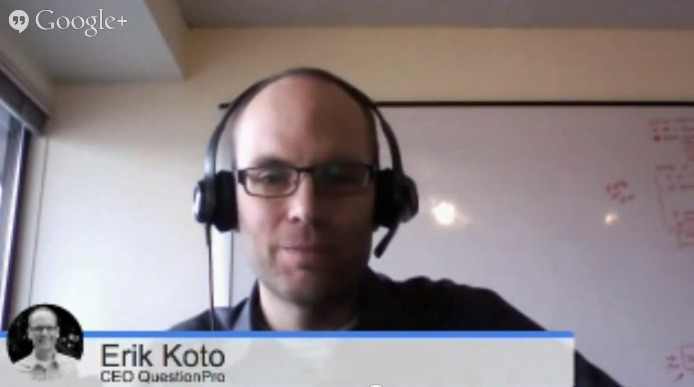 This brief video examines mobile surveys and the best practices behind creating them. 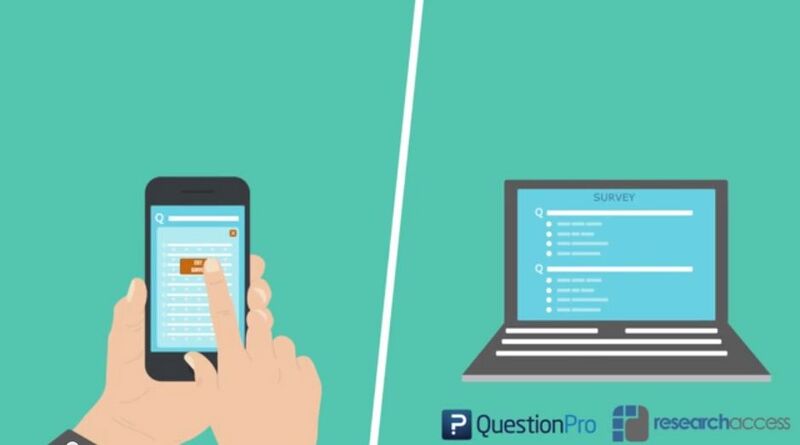 Discover that optimization of mobile surveys lead to higher completion rates for both mobile and desktop surveys. 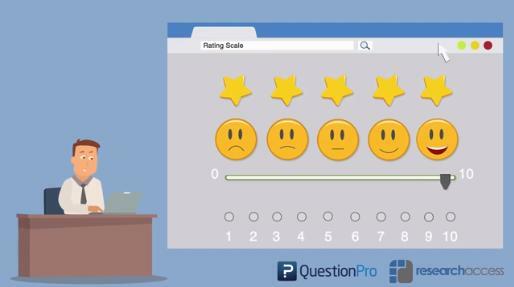 Co-produced with Jeffrey Henning of Research Access, this video examines the popular Rating Scale question type and the best practices when implementing it into your surveys. 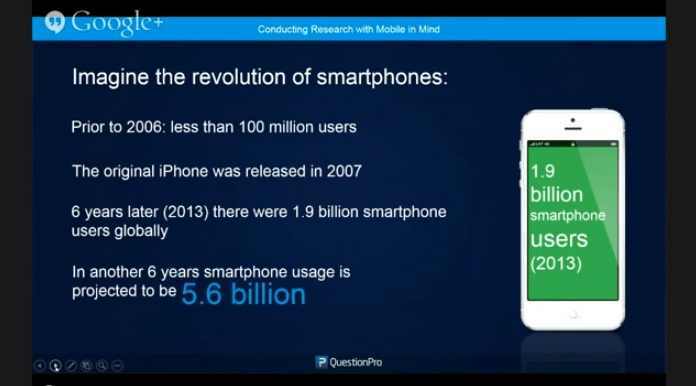 Check out the latest in mobile research! We'll showcase real-world use-case scenarios, share data on mobile research stats and help you get up to speed on mobile friendly best practices. We have completely re-vamped our embed feature to make adding a survey, poll or form to your website painless! The new embed code will automatically format the survey, poll or form to fit in the space you designate. 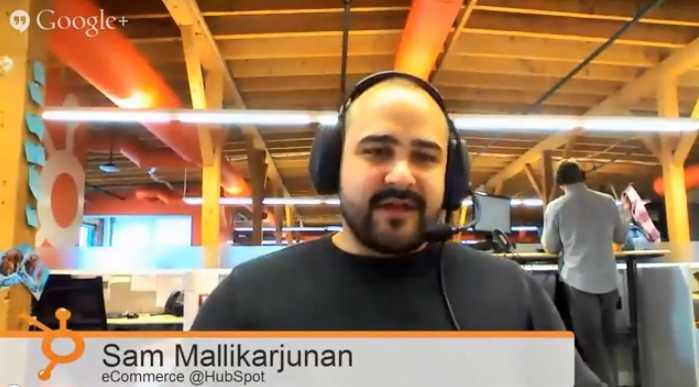 Sam Mallikarjunan, Head of HubSpot eCommerce Marketing & author of "How to Sell Better than Amazon," reveals the results of HubSpot's survey on the 2014 State of Inbound Commerce. 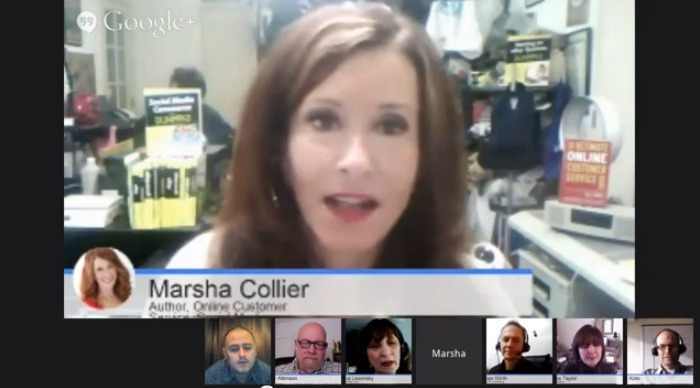 Join us for a Google+ Hangout on Air where we will show you 4 steps you can implement immediately to improve your Online Reputation Management. Join us for an action-packed hour of discussion with panelists from#custserv , #feedback , #socialmedia , and #smallbiz marketing disciplines. Learn the value of measuring customer feedback, how it can immediately help your business and dramatically increase profits! 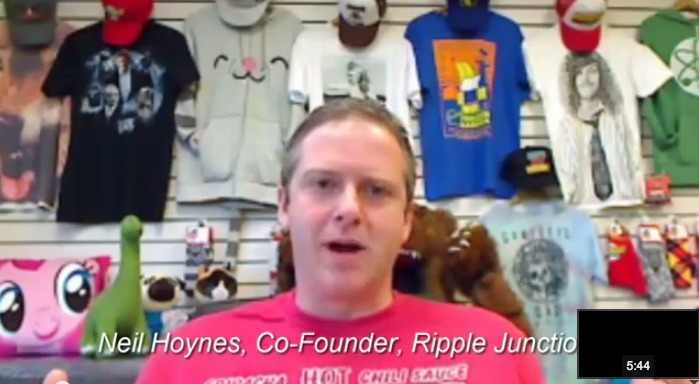 Ripple Junction is a wholesale licensed apparel manufacturer with a really great story and a fun way to gather insight from their fan base - and oh yeah, it's quite a fan base! Digital is in, and the era of paper feedback is OUT! To prove our point, we came up with a little spoof on what happens in real life with comment cards gone wrong!